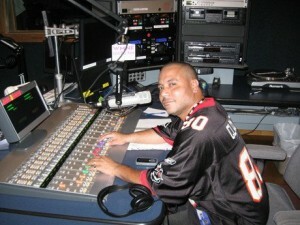 Keep informed and up to date – Follow Cyberjamz Radio on Twitter & Facebook today ! 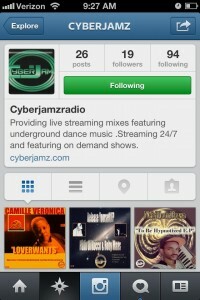 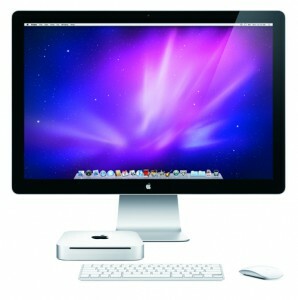 Cyber-InstaGram now fully functional follow us today ! 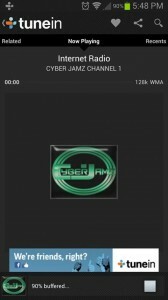 Tune In stream link for Mobile Phone Devices Cyberjamz Internet Radio is now fully accessible from the FREE TuneIn Radio app on your mobile phone. 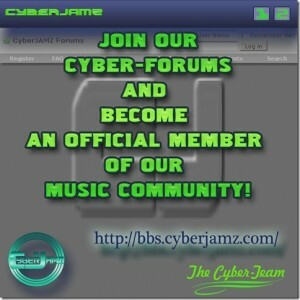 Never miss another one of your favorite Cyberjamz shows while on the go! 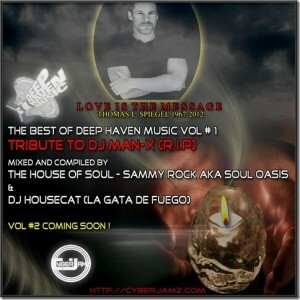 Channel 1 – http://tunein.com/radio/Cyber-Jamz-Channel-1-s203738/ Channel 2- http://tunein.com/radio/Cyber-Jamz-Channel-2-s78369/ Thank you. 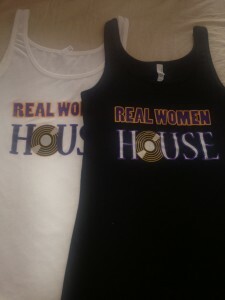 CyberJamz Housemusic Group now on Facebook !